Christmas is coming once again, and we’re starting to see Christmas goodies in stores. 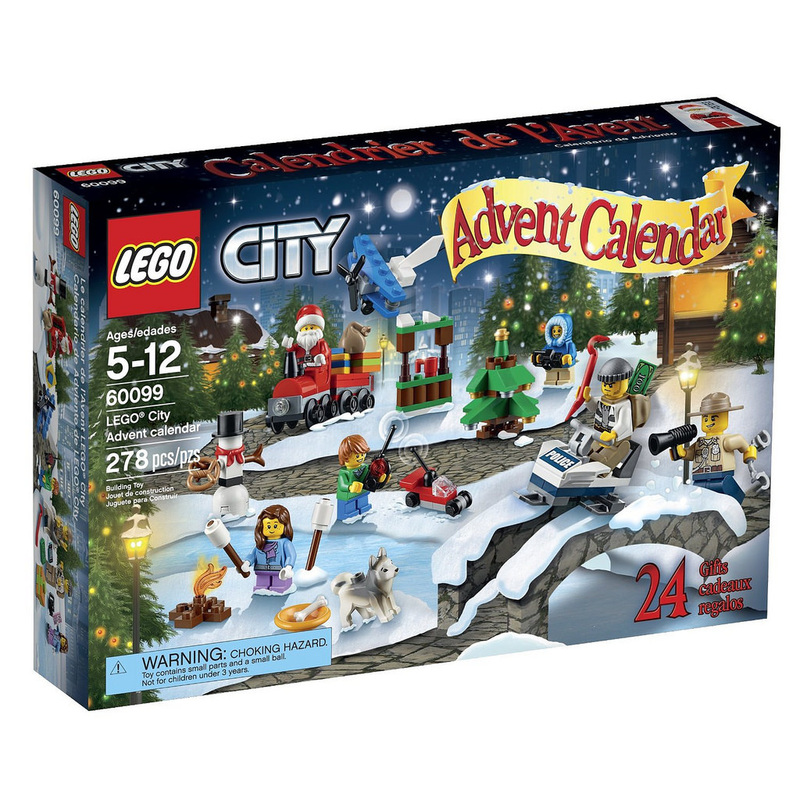 This includes the 2015 LEGO Advent Calendars. I’m pretty excited about these – I only just scraped in with the City one last year, and I was very happy with it. 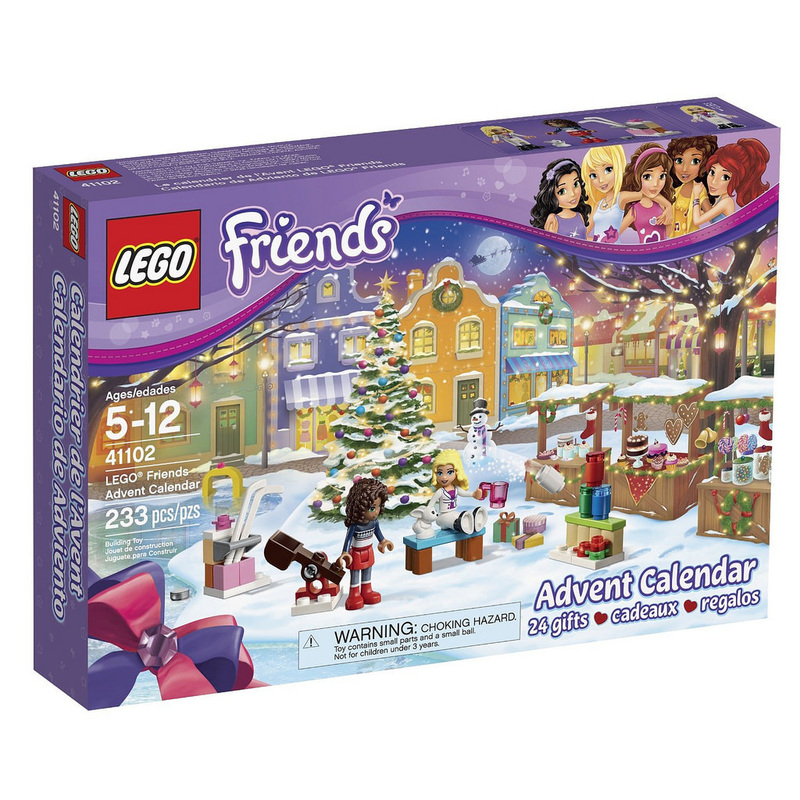 If you haven’t seen already, LEGO is distributing three themed calendars this year – Star Wars, City and Friends. All have some pretty great inclusions, with the Star Wars one copying previous iterations with an exclusive holiday themed minifigure. 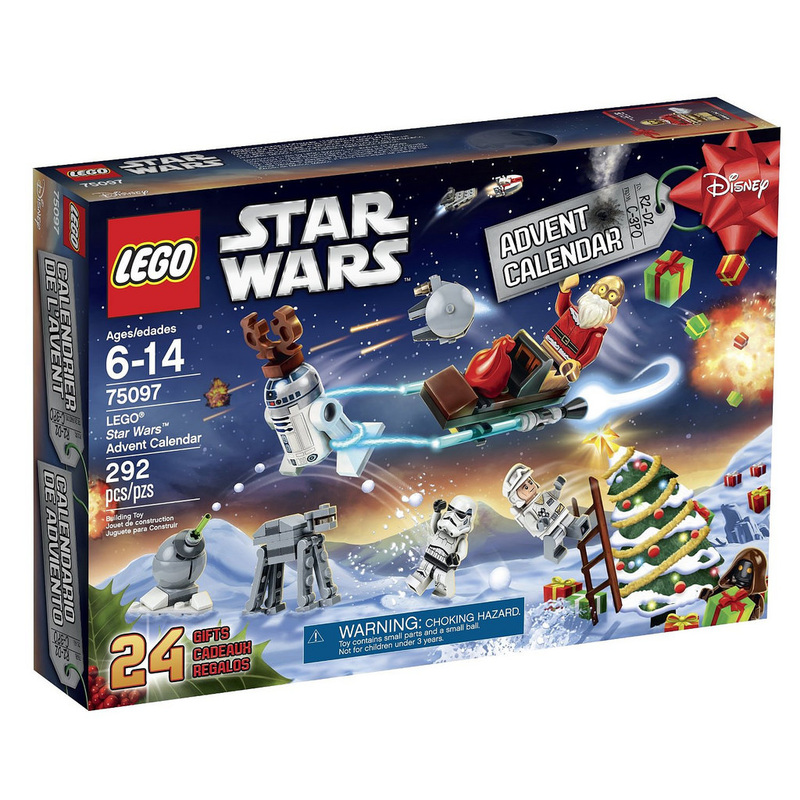 It’s C3-P0 Santa this year, and he’s riding a sleigh pulled by a reindeer-antlered R2-D2. They look pretty great, as do the other ones. Images are below, and the Star Wars calendar is in stores now for AUD$50. More information will be published when the other two appear in stores. They should be a little cheaper than the Star Wars one. I’ll be doing a review of all three calendars once I’ve opened them all up! Credits to The Brothers Brick Flickr account for the images.